We are happy to share our achievement that wouldn’t have been possible without our clients and partners. 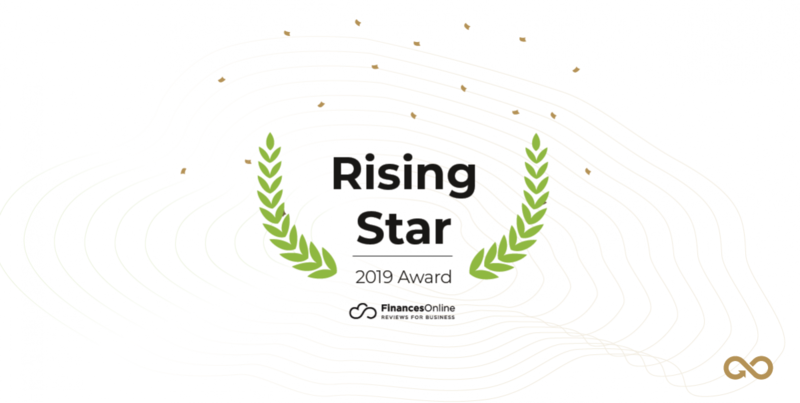 Maxpay has earned exceptionally high reviews from Finances Online experts as one of the leading B2B payments platforms. With a score of 8 out of 10 Maxpay reviewed by experts and listed among top PSP players, such as Stripe, Klarna, and other giants, Maxpay is in good company. What Problems Will Maxpay Solve? Besides the expert score, there is the ability to rate the service by users itself, so it is a comprehensive evaluation of the Maxpay Platform. Visit Finances Online for details on scoring and to read the Maxpay review.